Evo & Grace: The WanderLusts: Century Tuna Chili Corned Tuna find the hottest tru Luis Manzano. Century Tuna Chili Corned Tuna find the hottest tru Luis Manzano. Ang bagong Hottie ng Century, Luis Manzano. 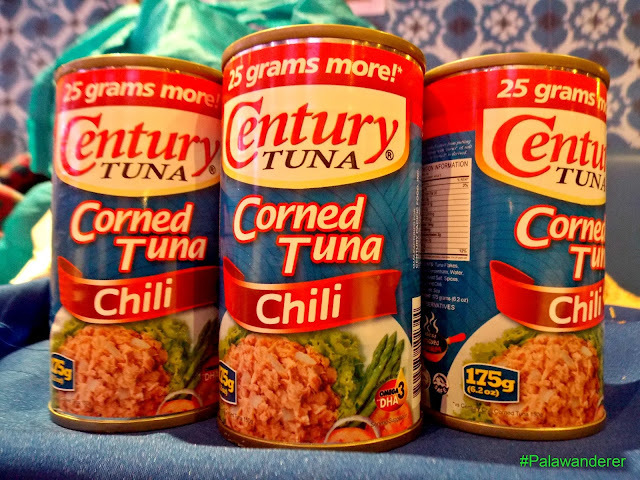 The leading Tuna brand has something new to offer, this is the latest Century Tuna Chili Corned Tuna in a bigger size with 25 more grams in a same suggested price. 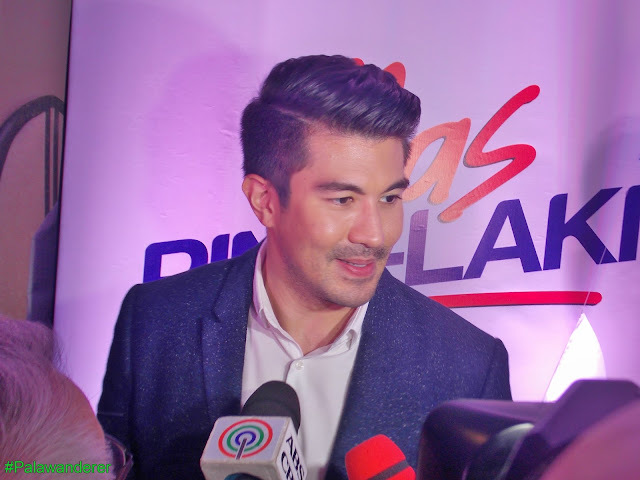 Plus having in demand TV host/Actor and Showbiz Royalty Luis Manzano as their new endorser. Noel Lazaro, Sr Product Manager of Century Tuna told us that they are committed to give Filipino consumers a better product, and inspired from Filipino customs in food traditions, like the habits of Pinoys in sharing foods, they decided to make the Corned Tuna in a bigger size, so inviting friends to eat together can fit in. He also discuss the fuzz of Pinoys in eating spicy foods, in which it is the trend right now in other brands from noodles and to other canned goods, and to cater on they answer it by making a version of their well loved Corned Tuna with Chili, that spicy lovers will love. 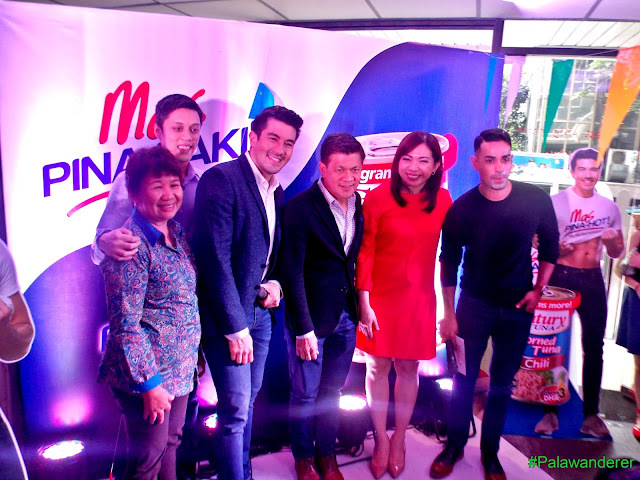 Manzano was introduced last March 9 at Sarsa Restaurant in Makati, in a launching event to start his newest product endorsement. For Manzano he is happy for the opportunity, he admit being a Martial artist in working out, Century Tuna is part of his regimen, he love it raw such as salad mix with vegetables. A new TVC showing Manzano cooking Chili Corned Tuna in a RV with screaming girls after him, is now airing in major TV networks. Century Tuna Chili Corned Tuna along with other variants, are assured of best quality tuna that is high in protein, low in fat and fortified with Omega 3 and DHA.